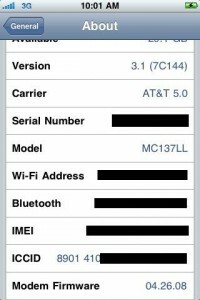 Finally here are come good news for all iPhone 3GS owners. 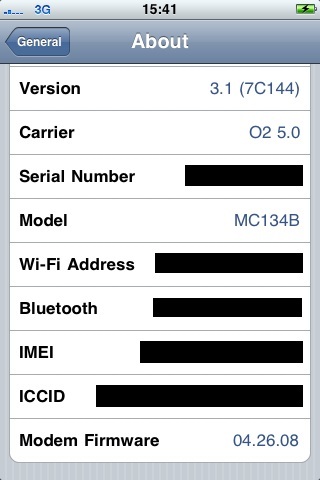 The DevTeam has managed to perform jailbreak on iPhone 3GS with firmware 3.1! 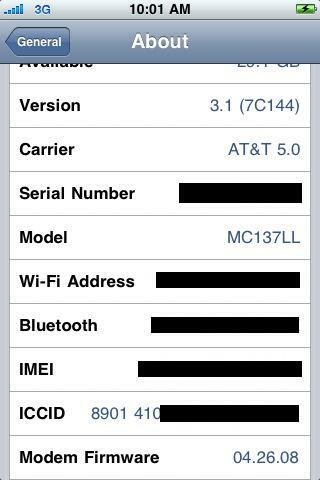 This means that the exploit worked and that the new Pwnage Tool will soon be able to run the iPhone 3GS Jailbreak with firmware 3.1. We will keep you updated!